Mafia II arrives August 24th for 360, PS3, and PC, but before the release a demo will be available a few weeks before the game's release. 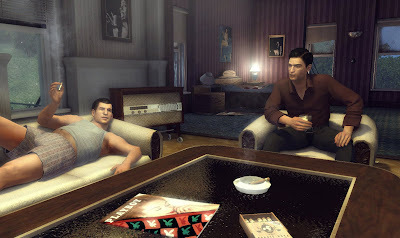 Since it's announced, progress on Mafia II has looked better and better, and next month it will finally release. I'm sure the demo will be fun, but it will only make me want the game even more!